Enrollment application must be made in person. We accept both full time and part time students. See Tuition Form below for details in tuition fees. If you prefer to fill out the application form at home and bring it to the school, you may print the form using the links below. 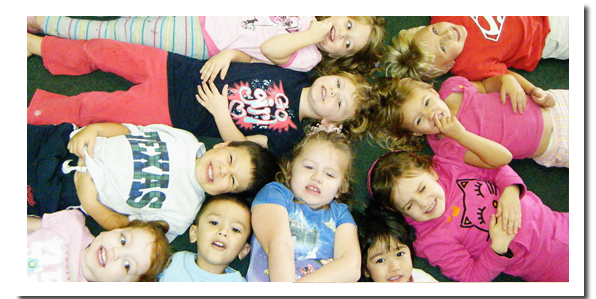 Grace Garden Christian Preschool admits students of any race, color, religion, or national origin. To schedule an appointment for a tour of the school, please call us at 1 (480) 598-5600. Our tour times are from 8:30 AM to 10:30 AM & 3:30 PM to 5 PM, Call to set an appointment .